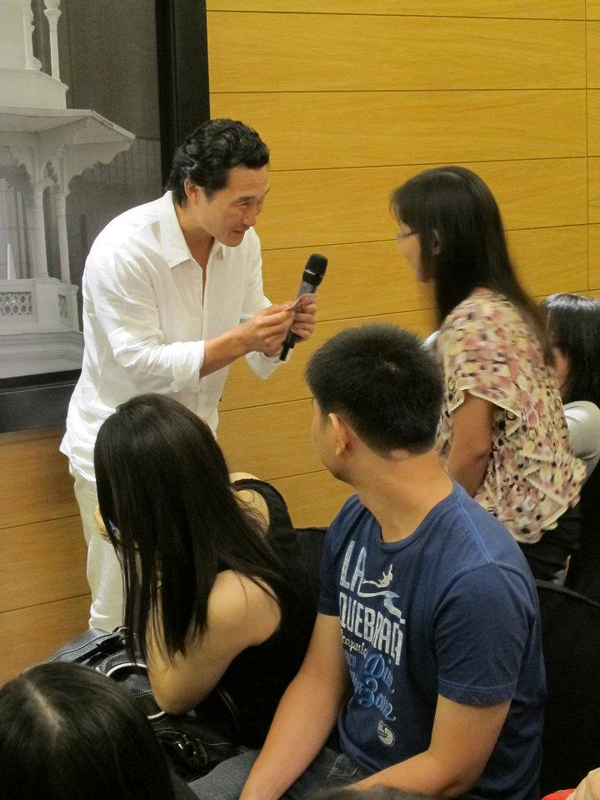 Daniel Dae Kim takes time out to meet with fans in Malaysia. @danieldaekim #AXNH50. Images by E-PR.